Great holiday home with two rooms five minutes from the Atlantic ocean and beaches, and the golf course in Moliets. Situated in Moliets, in walking distance to the golf course and the beautiful beaches of the . . . Situated in a residential area, close to schools, colleges, and all amenities, this . . . Ancient water mill of the 17th century crossed by the creek Bassecq. For lovers of fishing . . . In a quiet and residential area, close to amenities and primary schools, colleges, high . . . 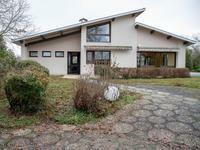 Traditional house close to Dax of 172 m² with 4 bedrooms, heated pool with a dome, garage. 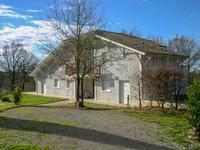 Traditional house at the gates of Dax having all the amenities (schools, colleges, shops) . . . Architect's villa unique due to its authentic regional characteristic with 5 bedrooms in a . . . 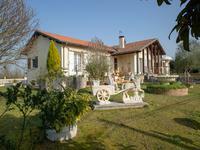 Between Dax and Orthez this traditional house of 330m ², on a plot of 4988m ² for elderly or . . .
Close to local beaches this authentic town house on three floors has an impeccable interior and roof top terrace with panaromique views. 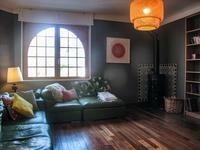 Situated close to sandy beaches in the Landes region, authentic town house in Capbreton . . . 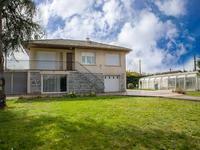 Contemporary single storey house with a terrace and pool overlooking the Pyrenees. Living . . . In Chalosse, charming BASCO-LANDAISE restored. 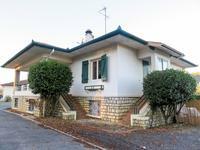 100m² on 1560 m², 1 kitchen, 1 lounge, 1 . . . 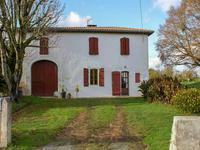 This set of 3 houses in the centre of a charming village in the Landes, 12 kms from beaches, . 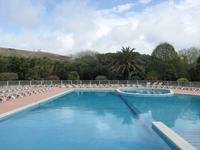 . .
Villa of 3 bedrooms, dining room/lounge in a Village-club of 5ha including many summer . . . Magnificent stone 19th Century watermill with spacious living areas, high ceilings and old . . . 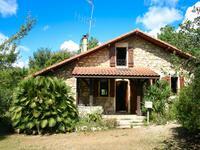 Original Landaise-style property with 4 independant gites and studio offering potential for . 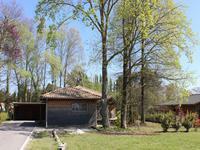 . .
House with gite set in beautiful grounds with equestrian facilities. Down the sweeping drive between magnificent tall trees you glimpse this desirable . . .
A fantastic opportunity to purchase this five bedroom house in a sought after location, near . 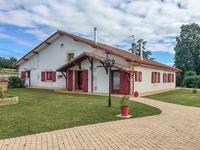 . .
Immaculate spacious modern house in little village in Gascony, Bas Armagnac region. A top quality house! Set back from the road at the end of a private driveway, this immaculately-presented home . . . This lovely property, based on an ancient coach house (ca 1880) consisting of 200 sq metres . . . 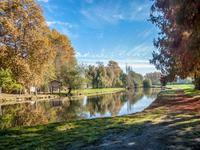 Located at 10 minutes from Bayonne, farmhouse built in 1635 with garden of 450 m² and a beautiful view of the Adour river and the countryside. 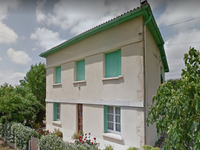 Located at 10 minutes from Bayonne, farmhouse built in 1635 with garden of 450 m² and a . . .
We find this beautiful house in a classified 12th. century village in South West of France, . 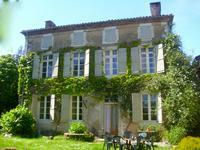 . .
Maison de Maître (1738) of 350 m ² including: . at the floor: entrance, kitchen, dining . 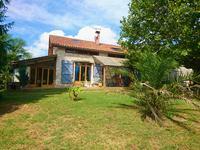 . .
Large family home, with superb views of the Landes country, is ideal for creating a guest . 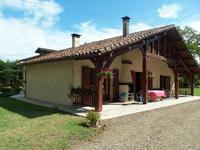 . .
Charming landaise house on 3ha of land, beautifully located in open countryside, suitable for horses with shelters. This charming south-facing property offers a calm environment. It consists of a house of 170 . . .
Former village inn recently used as a family home (292m2) with the possibility to offer bed . . . 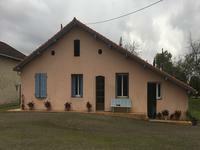 This gorgeous "landaise" farm is located near Josse village, accessible by foot or bike by . . .
Beautiful stone house isolated on a ground of an old water mill, sported by magnificent and . . . Substantial character property with attached modern two bedroom barn conversion in the heart of a village. This is a unique opportunity to acquire a substantial 5/6 bedroom stone property full of . 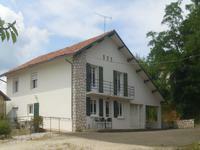 . .
Former farmhouse (Landaise) is completely renovated, 5 bedrooms, independent 1 room . . . In the heart of the Chalosse countryside in the grounds of a chateau at the edge of a village sits this unique stone property. Extensive terraces surround this house to take advantage of the countryside views. The . . . In the 12th-century bastide town of Saint Justin with shops, bars, restaurants and hotel you . 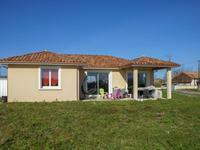 . .
Lovely 3 bedroom wood house on the south west coast of France (ANGRESSE LANDES region.) Only . . . The perfect opportunity to investment in a beautiful region. Located at the entrance of . 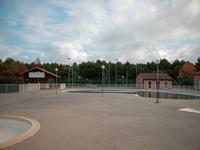 . .
A mere 13 kms from Biscarrosse beach, a 2 km walk from Biscarrosse Lake and an easy 75 km . . .
Maison de Maitre and loft with enormous business potential needs renovating central Dax 7 bedrooms. 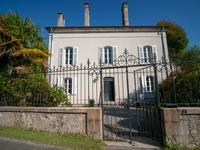 Magnificent Maison Bourgoise in Saint Vincent quarter of central Dax with 243m2 habitable . . .